We are now a 24-hour facility! Sign up for a membership and add the 24/7 feature for only $10 per month. LIFT at your convenience! 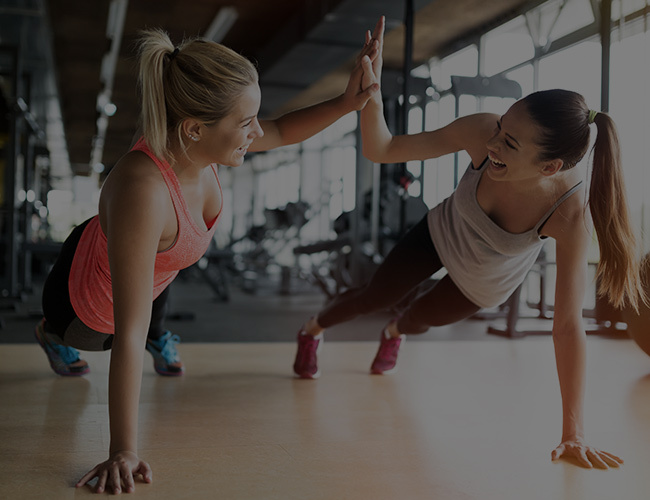 Do you want to enjoy the benefits of personal training combined with the motivation that comes from being part of a team? Live It Fitness & Training offers an array of group fitness classes that will really get you sweating! Our certified instructors will give you that extra push your looking for! Not only will you get a great workout but you’ll develop relationships with some amazing people. The atmosphere is truly one of a kind. Our staff and members are extremely supportive and friendly. Come see for yourself! Our certified personal trainers are dedicated to helping people of all fitness levels reach their goals. Whether your goal is to stay in shape, lose weight, get stronger, or get fit for an upcoming event, we are here for you. An important first step in reaching your goals is working with a professional who can guide you in the right direction. Included in your program will be a full body composition, fitness testing, monthly strength program, before and after photos, and measurements. We will set a complete accurate baseline for your fitness, as well as, track your progress each step of the way to develop both short and long-term goals. We ask that you please make an appointment for a free consultation to further discuss goals, current physical fitness, and package pricing. Are you struggling with nutrition? Have you tried every fad diet known to man? Do you need advice on how to fuel your body for fitness? We provide nutritional coaching and custom plans designed specifically for you. Whole foods, ketogenic, vegan, or bodybuilding plans available. Nutritional coaching starts at 3 months of bi-weekly sessions. This includes weekly body compositions and a 30-minute coaching session with a certified health coach. Plans also include unlimited email/text support. There are no quick fixes in life and our plans are not considered a “diet.” It’s actually the opposite. 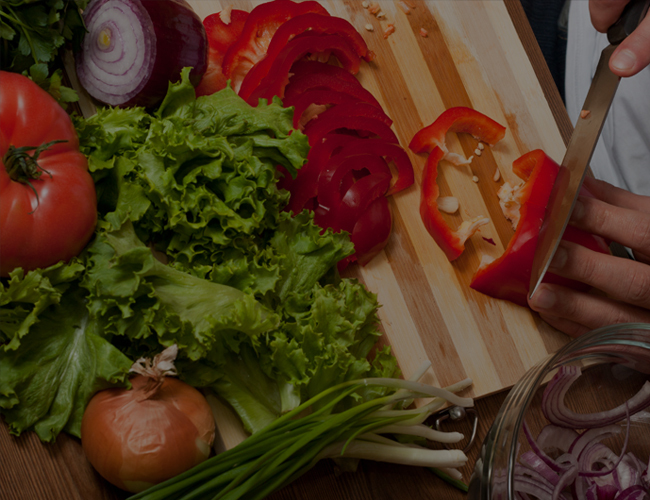 We teach you how to eat for a lifetime, through whole and healthy foods, that you can purchase at any grocery store. No magic supplement or shake needed! Follow the plan and you’re guaranteed results! Nutrition is extremely important when it comes to health. Let us show you the proper way to manage your lifestyle. Contact us today for a free consultation. Do you need a custom plan? This is a great way to get jump started and workout on your own schedule. Our 4 week plans are tailored to your specific goals. Whether it’s strength and conditioning, weight loss, beginner weight training, competition plans, or at home plans. We can create one for you. Schedule an appointment with a fitness professional to get started. Do you need a gym that is fully furnished with everything you could possibly need to transform your body? LIFT is outfitted with the best equipment in the industry and everything is brand new. 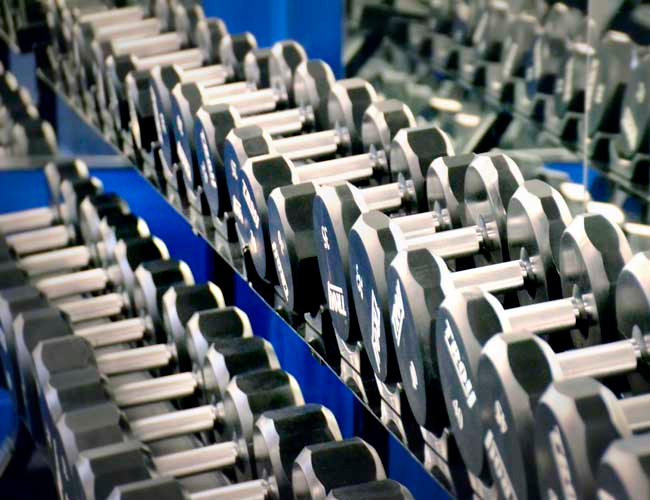 Life Fitness and Hammer strength equipment fill our 7,500sqft facility. We have thousands of pounds in free weights and bumper plates. We have 4 squat racks and 5 Olympic platforms. We have any bar you’ll ever need. Rouge powerlifting bar, Texas deadlift bar, Pendlay Olympic weightlifting bar and many others. Our cardio equipment is the best in the industry. You’ll find our facility outfitted with Life Fitness commercial treadmills and ellipticals, Cybex arc trainers, Keiser spin bikes, Assault bikes, Jacobs Ladders and Concept2 rowers. If you want the best equipment to work on your best body, Live It Fitness & Training is the best place for you. 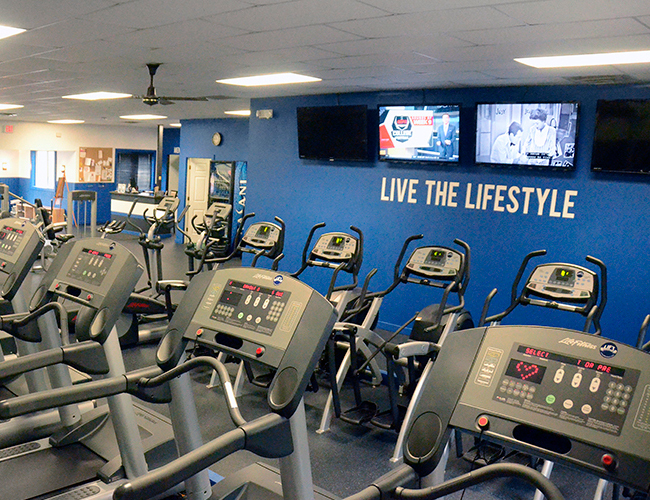 Our promise to you is to always provide you with the best equipment, best atmosphere and cleanest facility! We are always adding more equipment! Are you planning on competing? Talk to Jessica to get you headed in the right direction. Jess is a NPC National figure and bikini veteran, with several 1st place titles. Competing for the first time can be intimidating and overwhelming. You want to have a professional coach by your side. Having the right guidance and training is the difference between a first and last place title. If you want to know the ins and outs, how to prepare, how to train, how to eat, and how to pose like a pro…look no further. Schedule your consultation today to get started. Are you interested in a weight loss program that guarantees results? Please check out the LIFESTYLE CHALLENGE! Meet Emily: Emily is truly an inspiration to so many people. When she came to us she had never worked out, had low self-esteem, was pre-diabetic, and was on a destructive path with her nutrition. Since working with us, Emily has completely turned her life around. Her confidence level is through the roof, lost inches, and a total of 45lbs. She’s no longer pre-diabetic and her nutrition is now a structured clean eating plan. 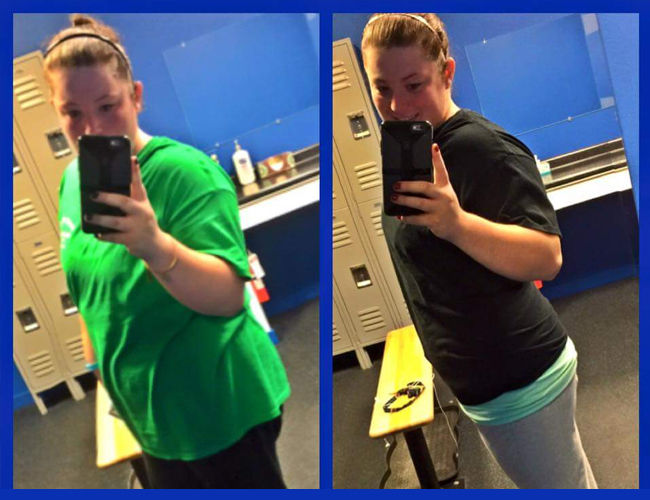 Emily is on a path to a healthy lifestyle where she can achieve anything she puts her mind to. It’s only the beginning for Emily and she has inspired so many people to follow her steps! If Emily can do it, so can YOU!! Are you our next success story?